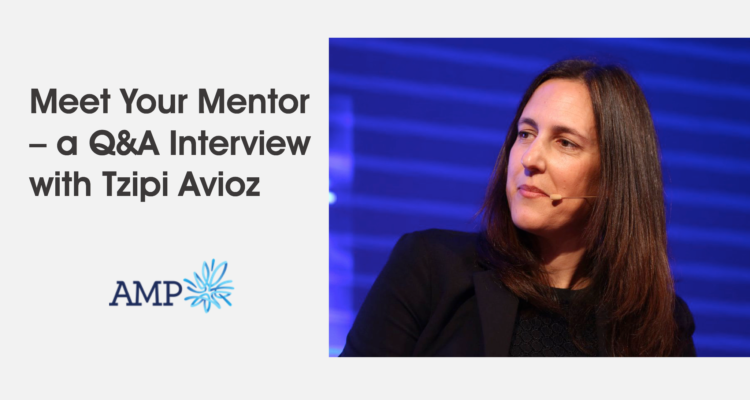 We recently interviewed Day of STEM mentor, Tzipi Avioz, to listen to her perspectives on increasing diversity in the STEM fields, emerging technologies, mentoring and being a STEM parent. Tzipi is the Director, Technology & Operations for AMP and is featured as a mentor in our Women in STEM (click here) program. Tzipi Avioz, IT Director of Customer Solutions & AMP NZ and a mentor in the Women in STEM program, was recently interviewed on ABC News Breakfast with Michael Rowland and Virginia Trioli to discuss the importance of increasing diversity in STEM and engaging young women in STEM as part of the program launch. Click the video above to watch a clip of the interview.